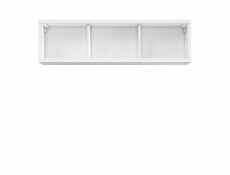 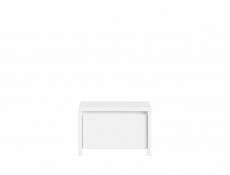 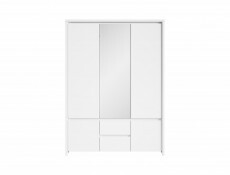 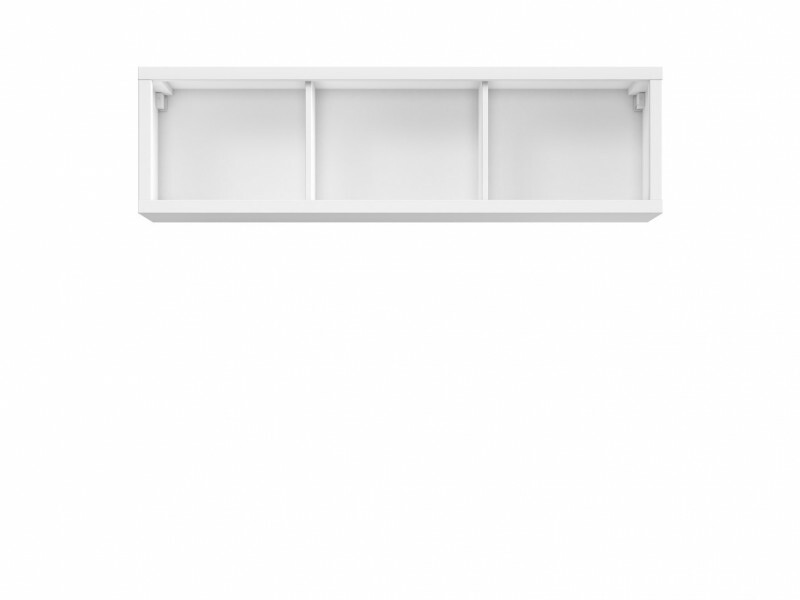 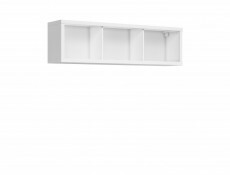 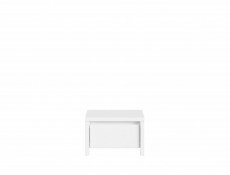 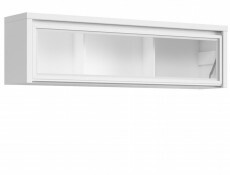 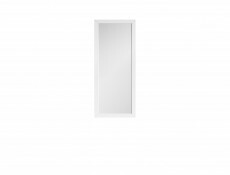 White wall mounted shelf cabinet unit from KASPIAN furniture range. 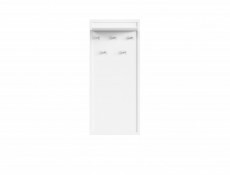 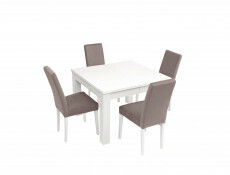  2 vertically placed partitions provide 3 open storage compartments.  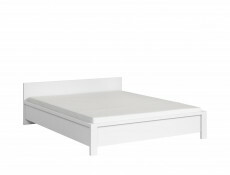 Size: 143.5 cm (W); 40 cm (H); 30.5 cm (D).